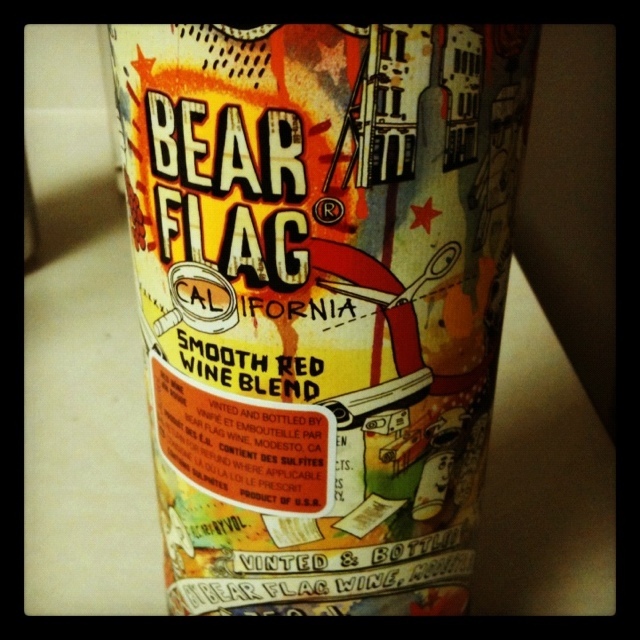 drinks: bear flag red wine | eat. drink. fly. 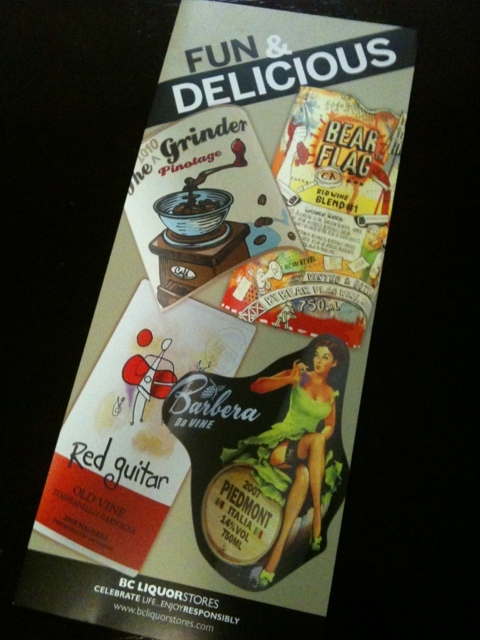 last week i was window shopping at the liquor store and saw this pamphlet for “Fun & Delicious” wines. well… i like both those things, i said to myself. i chose two of them to take home. because at under $14 a pop, that’s a good investment. also, i have the aerator which saves even the shittiest bottle of wine. i found the bear flag to be a tasty choice. and for the price point, definitely a winner. 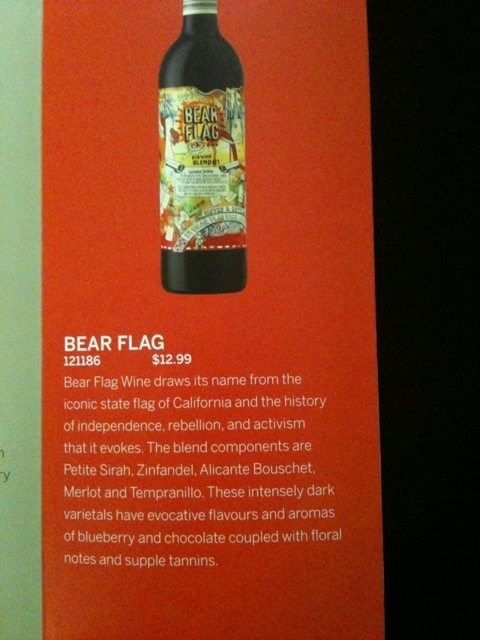 usually i stay away from “animal wines”, but the bear is in reference to the state flag of california, so i’ll let it go. this was a “nothing special” kinda red, but nice and drinkable. the first glass was a little abrasive, even with the aerator, but after a few minutes it had mellowed out nicely.